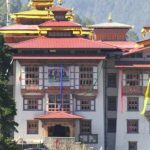 At Bhutan DMC we value and consider the needs and satisfaction of guests as top priority by developing new product, providing quality service, provoking prompt responses to complaints and queries. We believe that the flexibility is core stone of travel itinerary and we provide plenty of room for freedom as fixed program risks of astray individual interest and avoiding unforeseen misfortunes. As we do understand that every trip is an investment of time, money, effort and energy, there is no hidden cost after we had mentioned unless guests wish and demand an additional services to be catered. 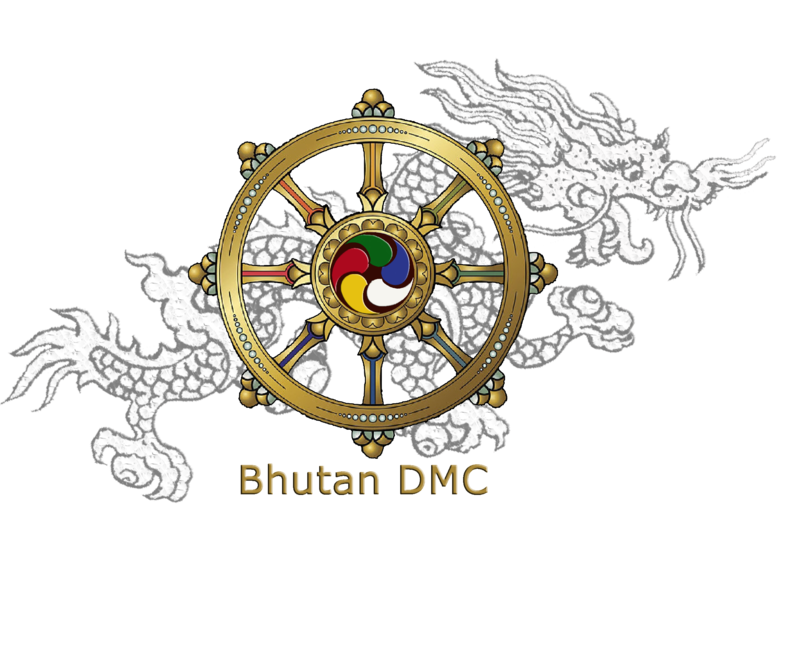 At Bhutan DMC we offer prompt and immediate services round the clock. Our team of dedicated and experienced personals in their best capacity will ensure safety of every guest those who visit through us.